Due to roof leaks, flooding, and high indoor humidity, office buildings, schools, and other industrial buildings may develop moisture and dampness problems over time. 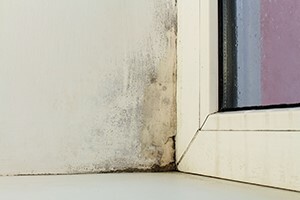 Unfortunately, damp indoor conditions promote the growth of mold. As a result, people in these buildings can be exposed to pollutants in the air. The National Institute for Occupational Safety and Health (NIOSH) recently released new Dampness and Mold Assessment Tools. There is one available for general buildings and one for schools. They guide users through assessing all rooms for areas of dampness and mold and also in identifying the source(s). The tools provide an easy-to-use checklist, instructions for assessing and recording any damage that is found, and guidelines for tracking conditions through time.